My previous reviews of this editor HERE. 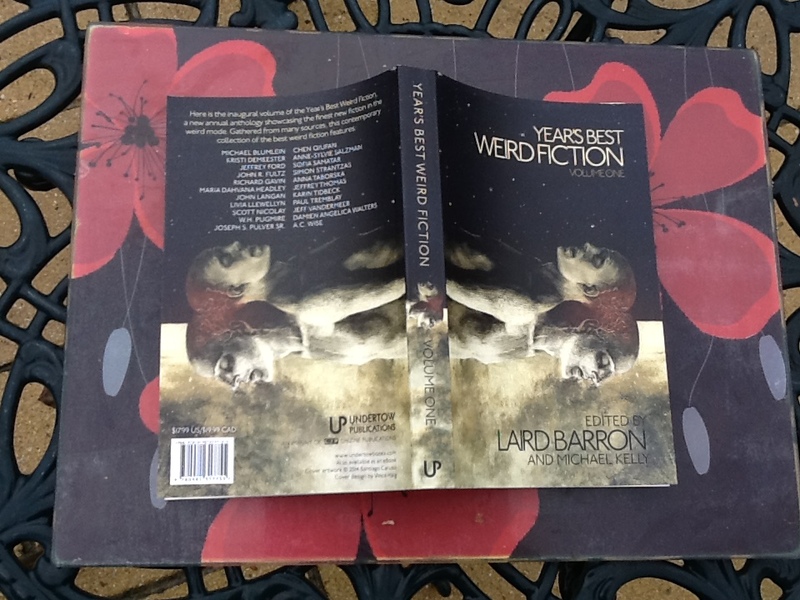 Stories by Carole Johnstone, Inna Efress, Mark Morris, Kaaron Warren, Rebecca Lloyd, David Erik Nelson, Kelly Robson, A.C. Wise, Sarah Read, Brian Hodge, S.P. Miskowski, Rich Larson, Carmen Maria Machado, Stephen Gallagher, Mira Grant, Orrin Grey, Philip Fracassi, Marc E. Fitch, Tim Major, John Langan. 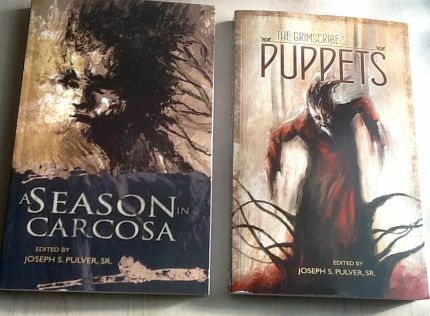 Trick… or the Other Thing – Joseph S. Pulver, Sr. When I real-time this anthology, my comments will appear in the thought stream below. 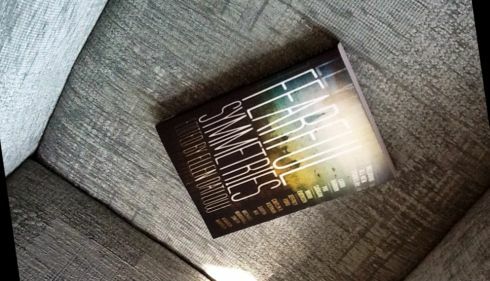 I have just received FEARFUL SYMMETRIES: edited by Ellen Datlow, as purchased from Amazon UK. Stories by: Gemma Files, Nathan Ballingrud, Bruce McAllister, Gary McMahon, Pat Cadigan, Helen Marshall, Terry Dowling, Stephen Graham Jones, Brian Evenson, Jeffrey Ford, Caitlín R. Kiernan, Robert Shearman, Michael Marshall Smith, Kaaron Warren, Laird Barron, Catherine MacLeod, Siobhan Carroll, John Langan, Carole Johnstone, Garth Nix. My previous review of an Ellen Datlow anthology: Wild Justice.